Navigating the claims process can be time-consuming and stressful, especially if you or a family member is in the midst of recovery. 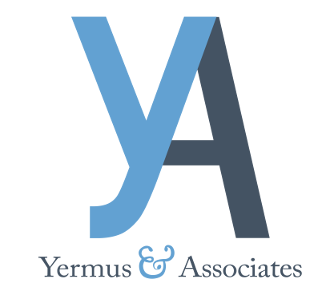 Yermus & Associates, in Toronto, and his legal team personally guide clients through the claims process step by step. We take care of the legal details of your claim so you and your family can concentrate on the healing process. Motor vehicle accidents often result in serious or catastrophic injuries, some of which may cause long-term disability, permanent disability or wrongful death. We will evaluate your case to determine the amount of damages you should claim for both pain and suffering and your economic losses. We can also assist family members in making derivative claims under the Family Law Act for the loss of care and companionship of a loved one who has suffered serious, permanent injury or who was the victim of a fatal car accident. We represent clients on a “no win, no fee” basis. This means we do not collect any legal fees unless or until you recover a successful settlement award. Contact us by calling 416-229-4878 (HURT) to speak with our Toronto motor vehicle accidents lawyer in a free initial consultation.